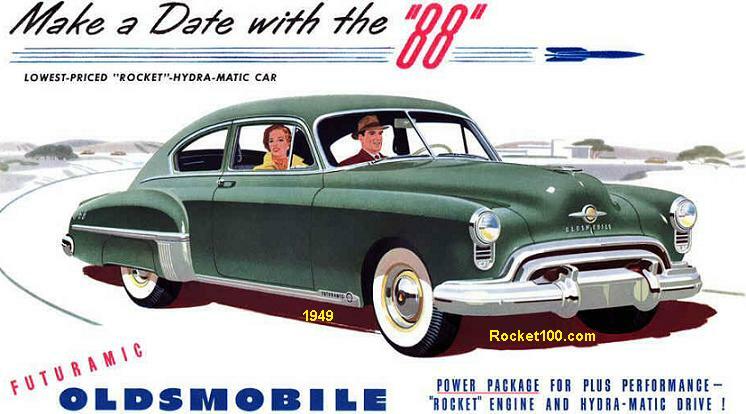 The name ‘Rocket 88’ was more of a marketing result than an official model name. 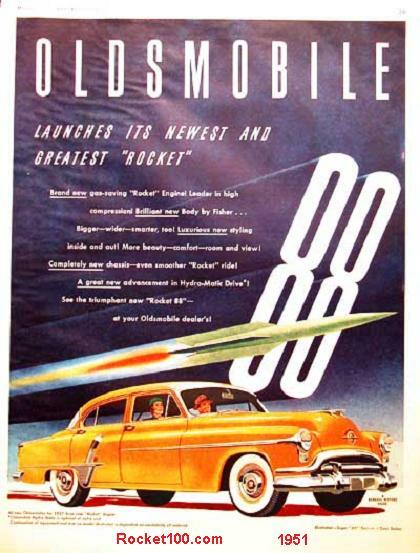 It was technically just the standard 88, but with virtual overkill of advertising using illustrations of rockets and use of the word ‘rocket’, the name stuck with dealers and their buyers for 1951. It was still on the B-body platform with the same 119.5 inch wheelbase as the previous year’s ‘Futuramic’ 88. And guess what? It had the same 135hp 303 V8 under the hood as before. 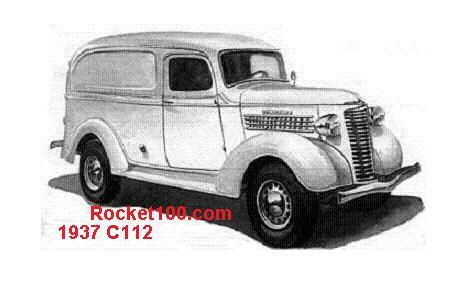 Body styles were much more simplified than what was previously offered. 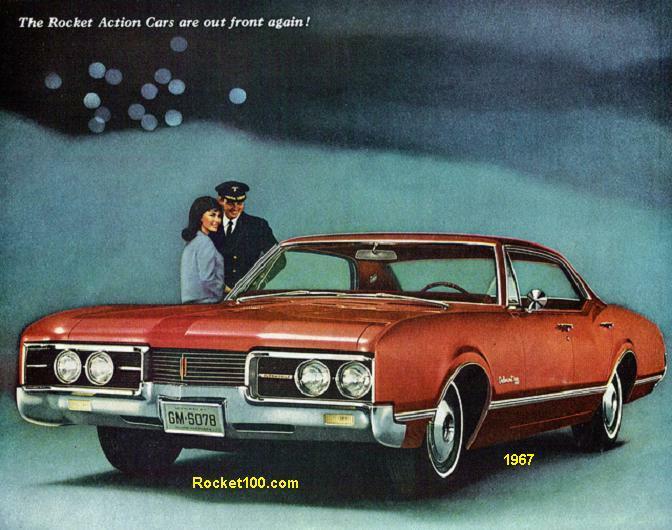 This time, it was available in just two bodies, 2-Door Sedan, or 4-Door Sedan. 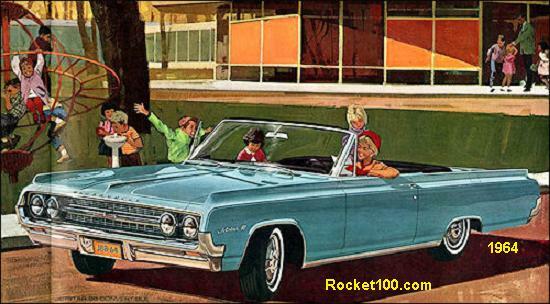 No more Convertible, Station Wagon or fastbacks. Two trims were offered this time around, and they were base and Deluxe. For 1952, ‘Deluxe’ morphed into part of the replacement model’s full name, which was ‘Deluxe 88’.